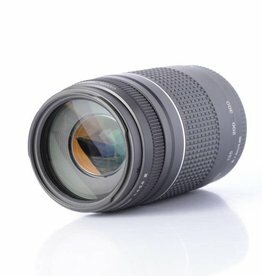 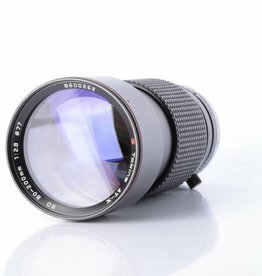 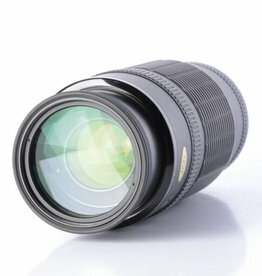 Professional Tokina 80-200mm f/2.8 manual telephoto zoom lens for film cameras. 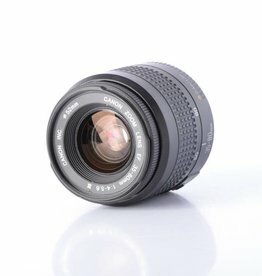 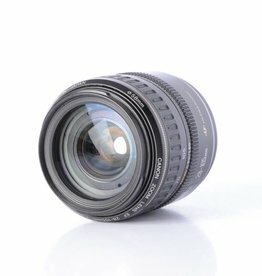 Refurbished Canon 75-200mm f/4.5 lens for Canon 35mm film cameras. 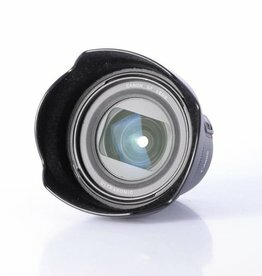 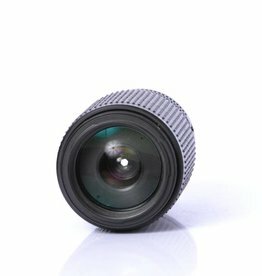 The lens has a manual aperture ring with an automatic function. 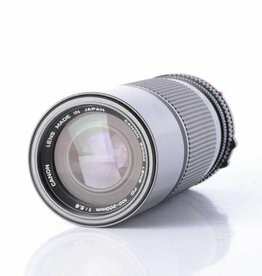 Used Canon 75-200mm f/4.5 zoom telephoto lens for film cameras. 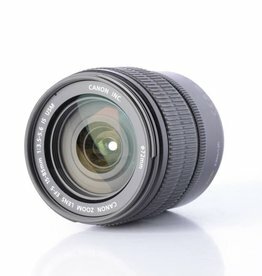 Used Canon 28-80mm f/4-5.6 EF autofocus zoom lens for full frame and cropped sensor Canon cameras.